A trip to look at permanent performance halls across South Korea! We deliver substantial tourism information. K-performance is expected to be next in line after K-pop to capture the hearts of the global audience with Korean pop culture. Seoul (formerly called Hanyang) has been the capital city of Korea since the Joseon Dynasty was founded in 1392. Thus, Seoul is where 600 years worth of history and modern culture coexist. 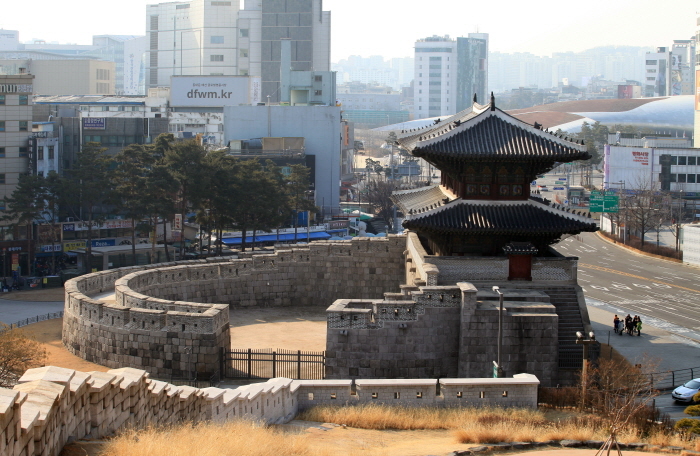 Let’s take a walking tour at Naksan Seonggwak (Fortress Wall) along Seoul City Wall from Heunginjimun Gate to experience Seoul‘s rich history and modern culture. 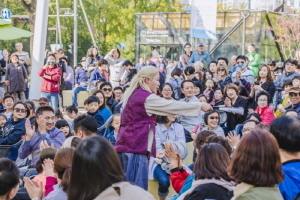 Daehangno is known as the street for culture and the young. Various plays and musical performances are endlessly shown in a small theaters while young artists frequently perform live acts and busk on the street. The street is always packed with people as there are many interesting cultural performances available here. 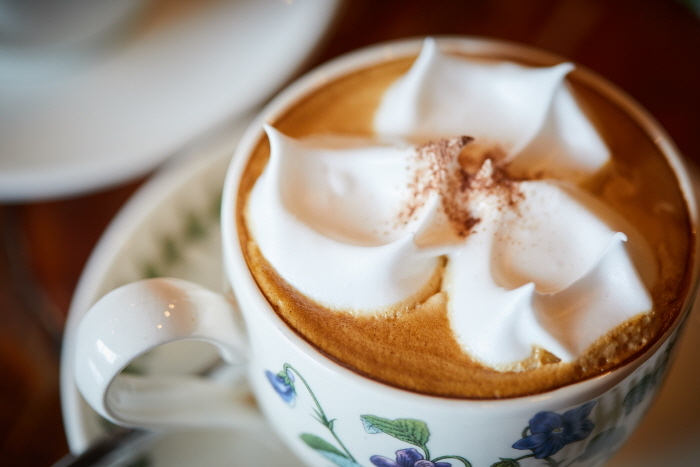 There are also many restaurants and cafés in the alleys of Daehangno that delight the taste buds. Let’s take a tour of these lively streets to discover these delicious dishes. If there is Broadway in New York, Seoul, Korea has Daehak-ro, the “mecca of plays.” Daehak-ro has the world's largest concentration of theaters, with about 130 small, medium and large theaters and boasts best level of performing arts infrastructure.